Dr. Israel is a graduate of Emory University School of Medicine in Atlanta, Georgia where he earned his medical degree in surgery. 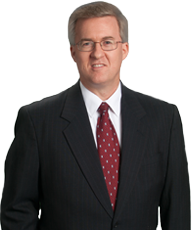 He is board certified and is on active staff at Kennestone Hospital in Marietta and Cobb Hospital in Austell. 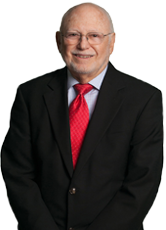 In 1986, Dr. Israel made the decision to limit his practice to the diagnosis and treatment of breast cancer and established the Breast Center in Marietta. 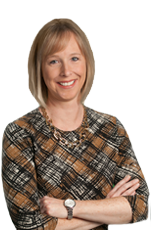 The Breast Center is nationally recognized for its innovations and introduction of new breast cancer technology. 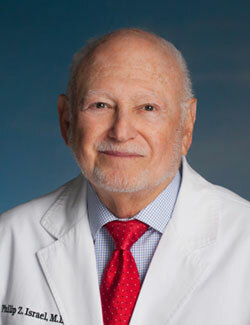 Dr. Israel is a member of the Clinical Oncology Association of Georgia, the American Society of Breast Surgeons, where he served as Chairman of the Board for 6 years; the American Society of General Surgeons, where he was a former board member. His is also a member of the Southeastern Surgical Congress and The American College of Surgeons, where he serves on the National Faculty for Stereotactic and Ultrasound Instruction.